Click this Link (in Red) PY Online website for BoASC. to check out Race Results & Handicaps. Click this Link (in Red) www.RYA.org.uk to see Home Page for the RYA. 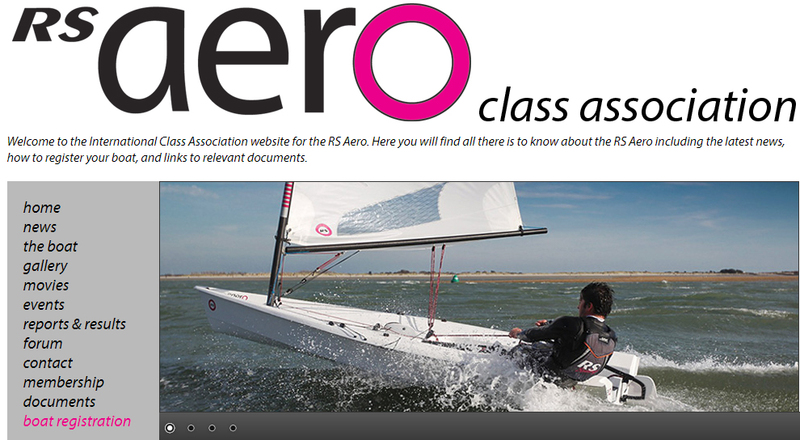 Click this Link (in Red) http://www.rsaerosailing.org/ for RS Aero Class Association. 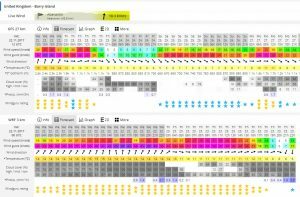 Click this Link (in red) -> www.windfinder.com/ for a real-time map view of the wind in BoA using Windfinder (zoom in & out). 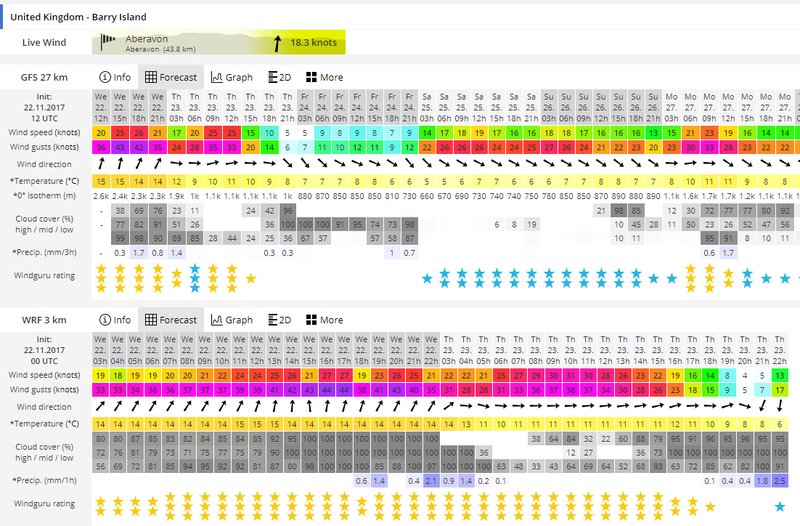 Click this Link (in red) -> https://www.windguru.cz/500625 for Windguru’s data of wind (Barry Island is nearest point). 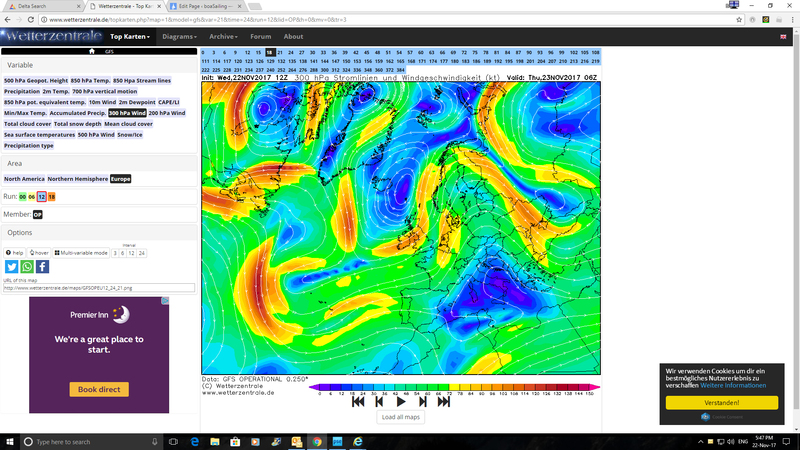 Click this Link (in red) -> www.wetterzentrale.de/topkarten/fsfaxbra.html This is great for proper synoptic charts for weather geeks (with 24hr, 48hr etc charts to link to at top of screen where it says “analyse”) – don’t be put off by the initial advert for singles in your area !! Click this Link (in red) -> www.windfinder.com/report/bournemouth_poole_harbour for Windfinder data. 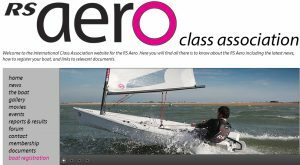 www.roostersailing.com. 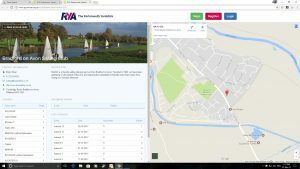 Yacht Chandlery and other items. http://www.sailboats.co.uk/ Yacht Chandlery and other items. http://www.noblemarine.co.uk/ Boat insurance free online quotes.